TV show host who worked for Noticias MundoFox in Miami in 2012 and then Noticias Caracol in 2013. She has more than 1.1 million followers on her Instagram account. She studied social communication and journalism at Pontifical Bolivarian University. 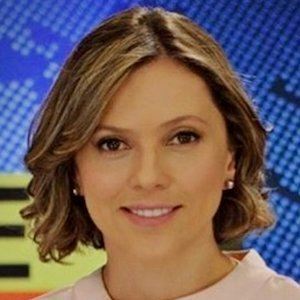 She first worked as a news reporter for Colombia's network NTN 24. She and her husband Juan Esteban Sampedro have two children named Emilia Gomez Sampedro and Cristóbal Sampedro Gómez. She and Andrea Espada are both Colombian TV show hosts.